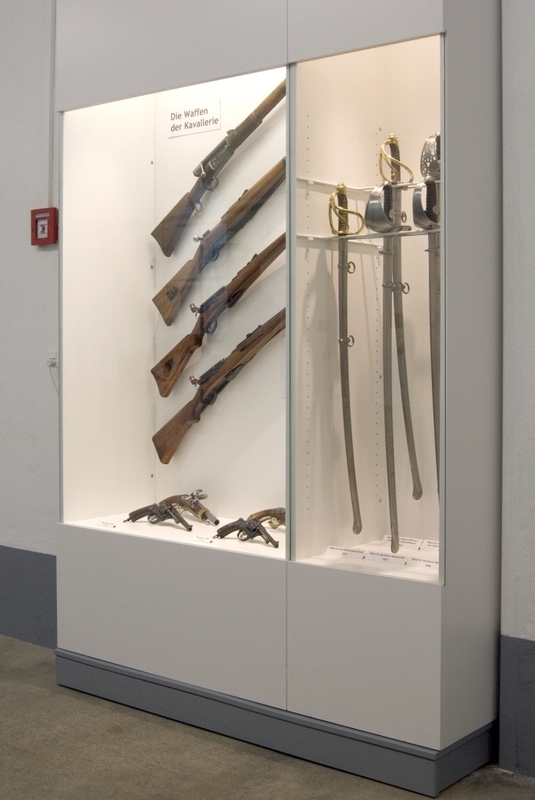 As a special case within the collection tanks of the Swiss Army can be seen at three different locations. 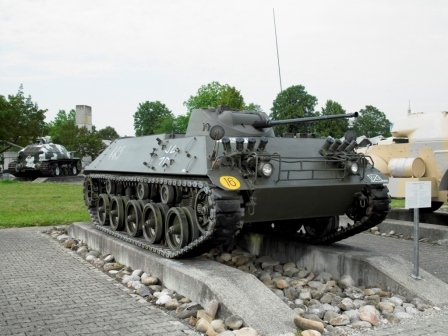 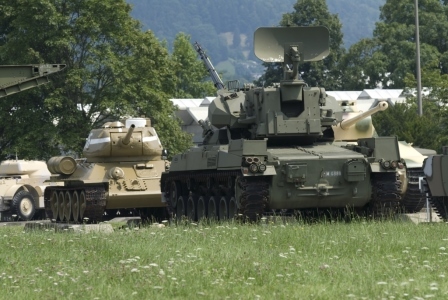 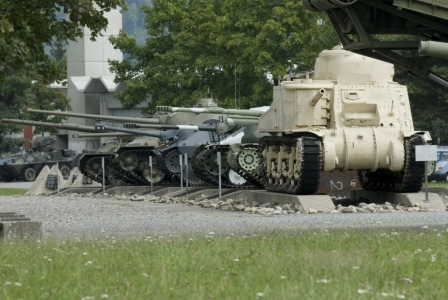 Burgdorf is also the home of all armored vehicles as the base location of the vehicles. 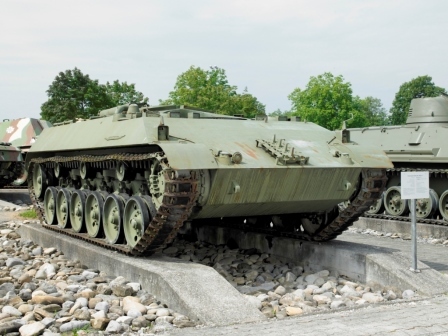 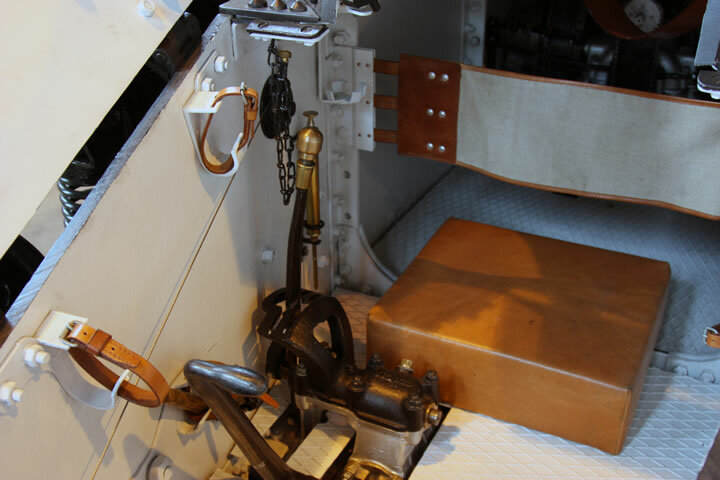 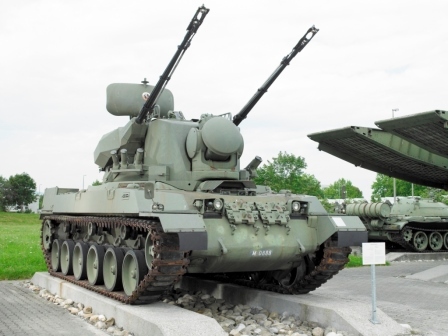 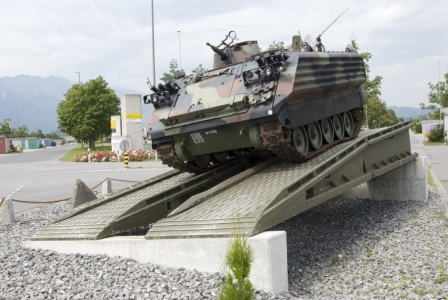 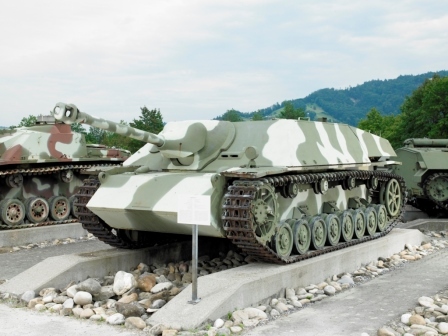 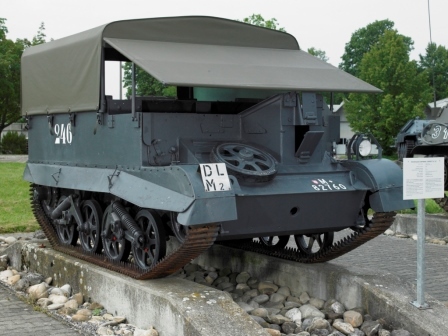 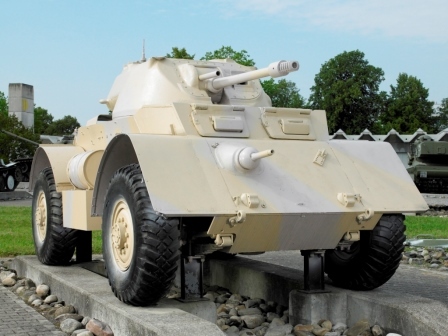 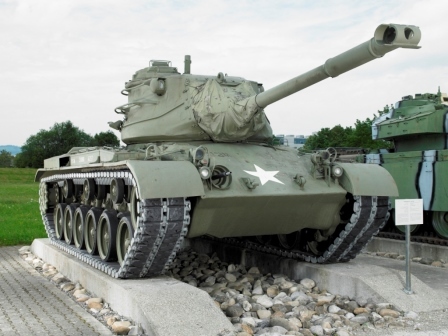 These are in addition to the actual combat and armored personnel carriers also all other vehicles that move on chains, such as armored howitzers, bridge tanks, relaxation tanks, ammunition transporter, etc. 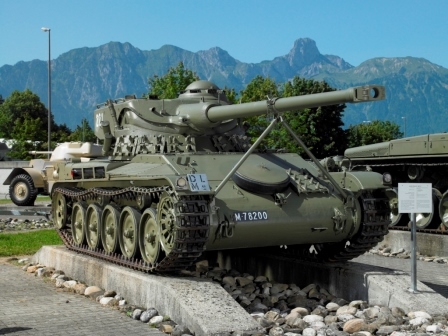 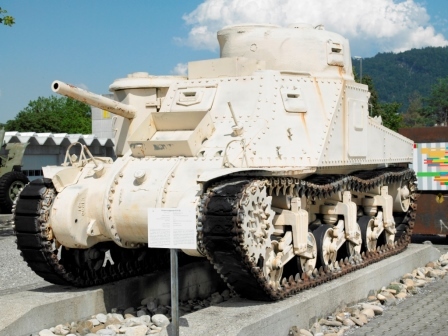 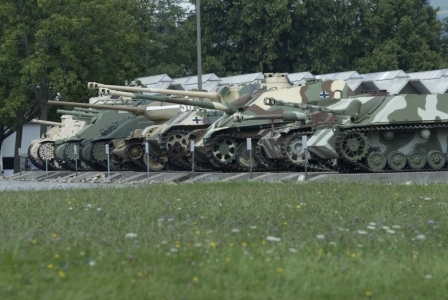 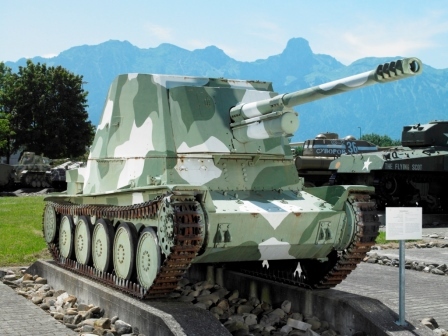 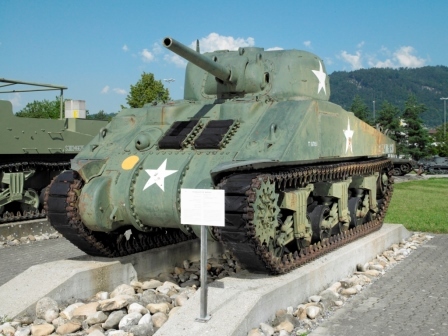 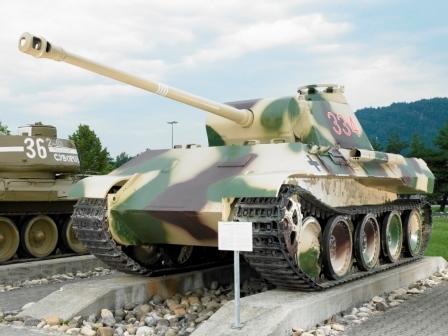 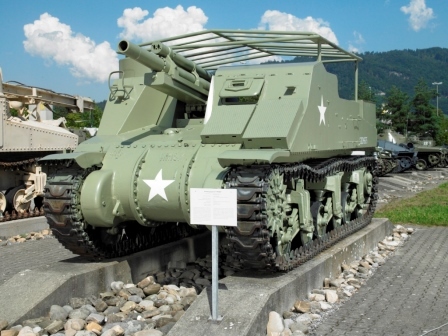 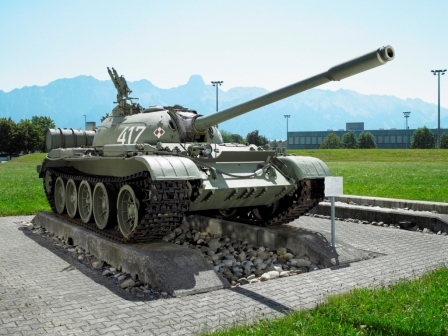 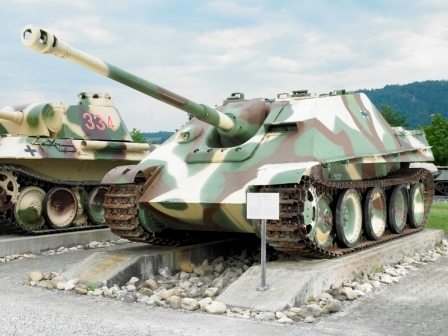 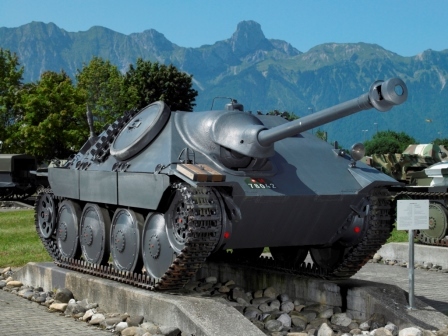 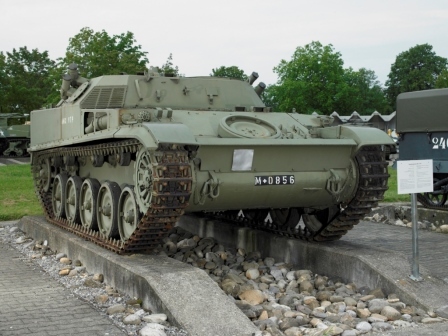 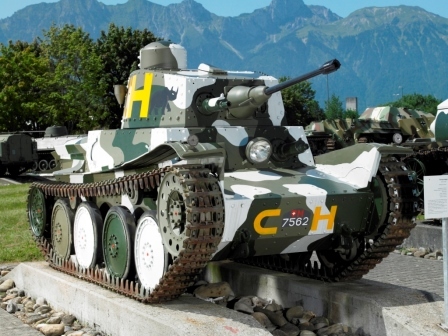 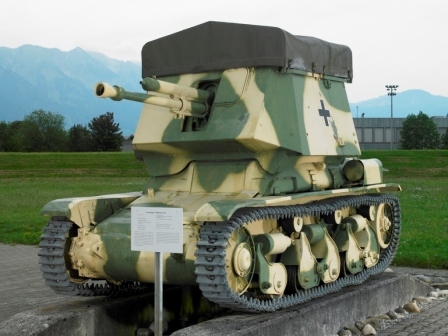 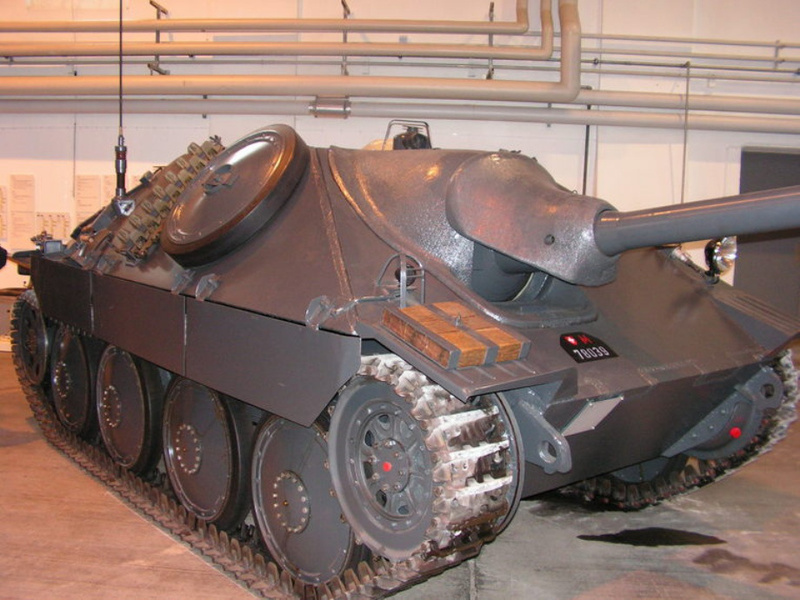 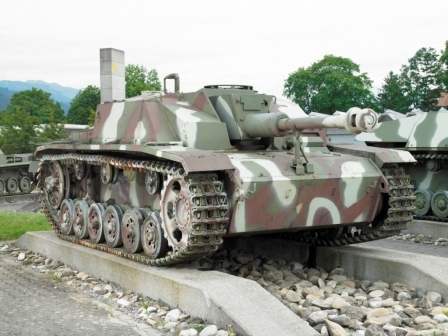 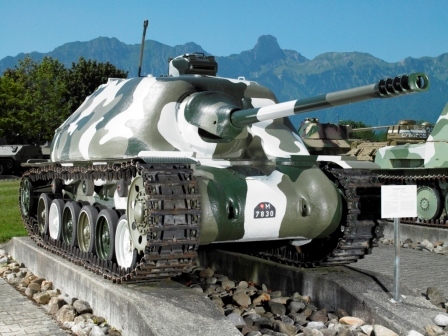 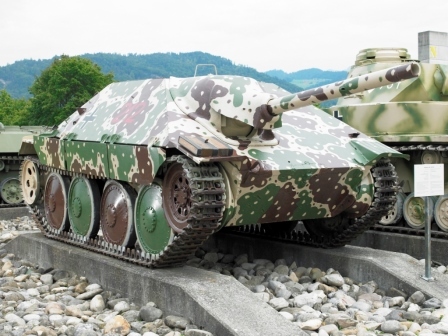 After the Second World War, Switzerland began thinking about building its own tanks. 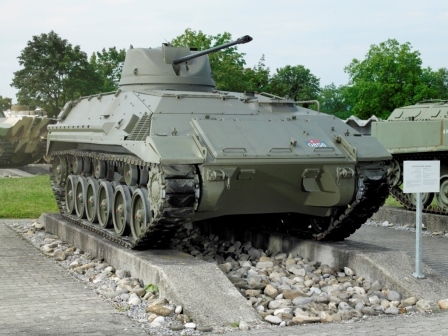 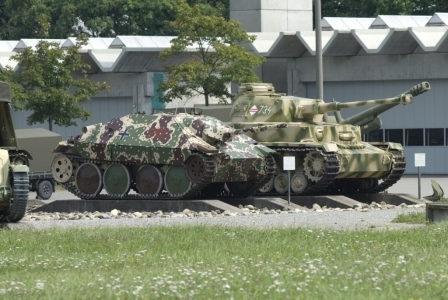 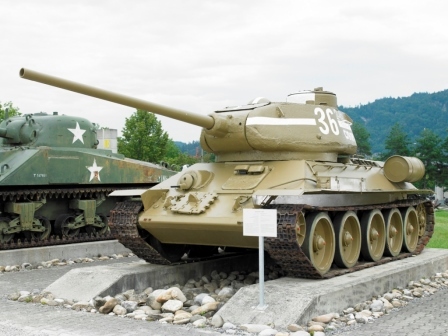 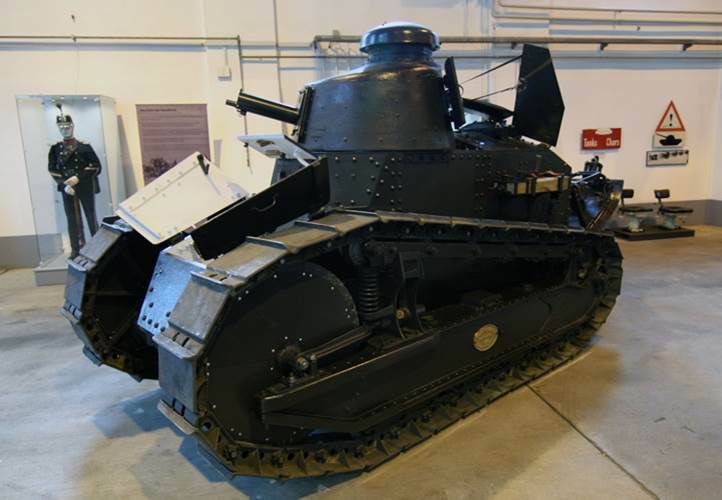 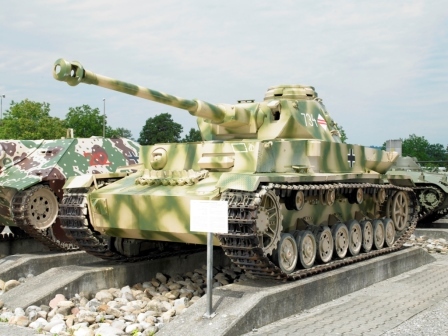 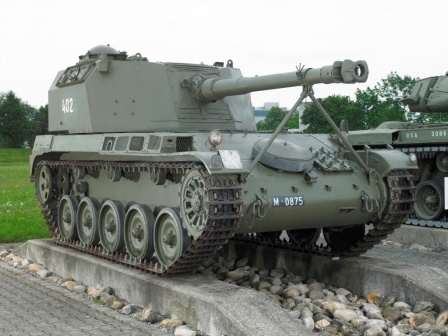 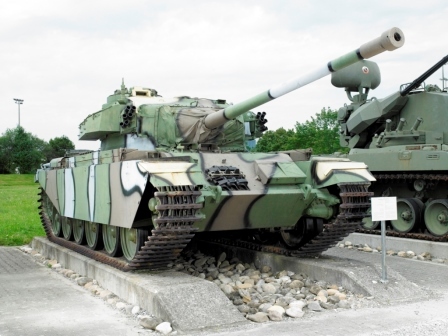 In order for the armament experts to study the technology used at that time and thus gain important impetus for this project, disused tanks were procured from the battlefields of Europe. 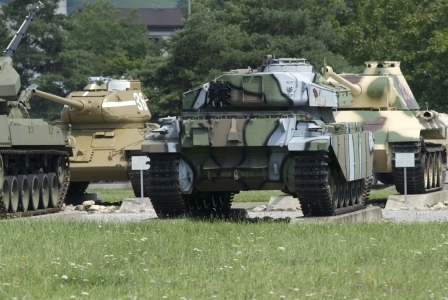 Once these vehicles had served their purpose, they stood as scrap in the grounds of the military operations. 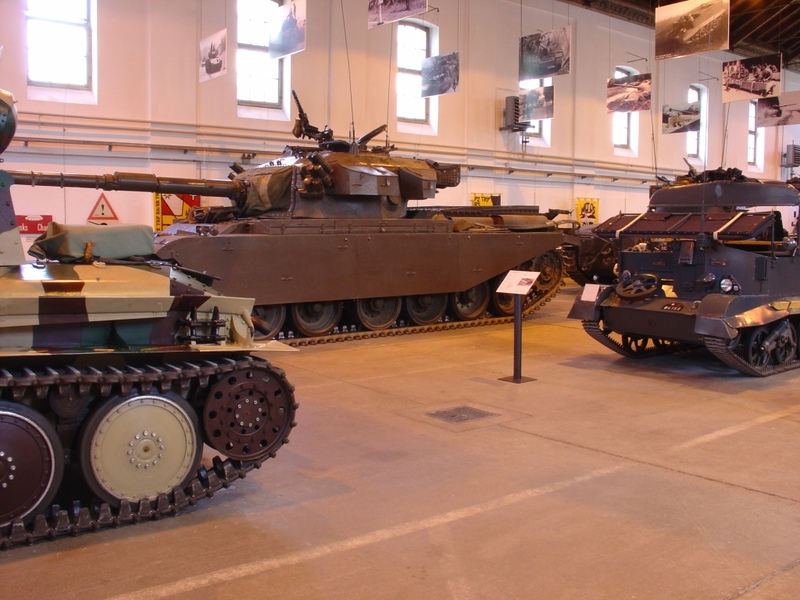 Some, now unfortunately unknown prospective prevented that this scrap was disposed of and made sure that the tanks were placed on the site of the old Army Motor Vehicle Park. 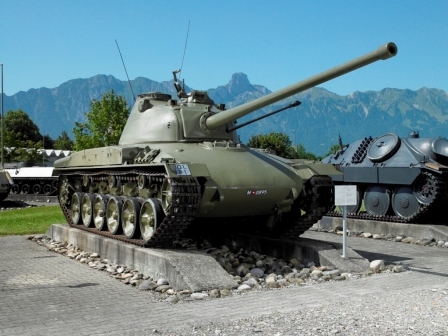 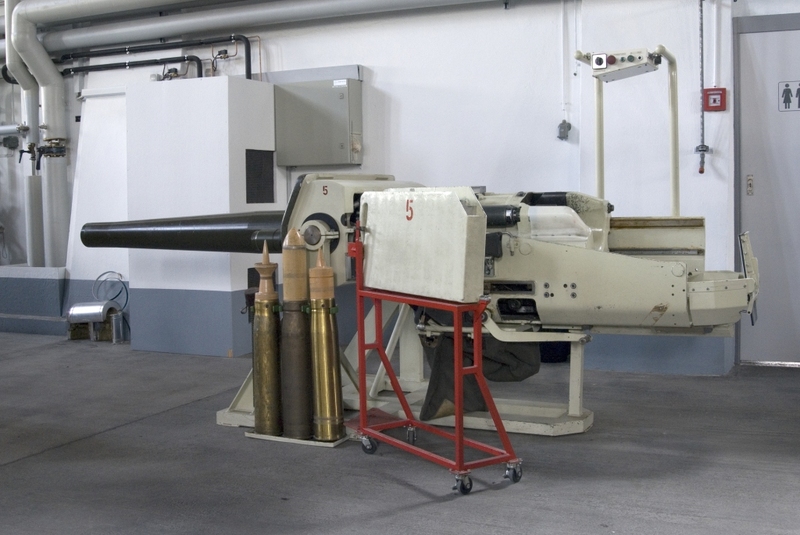 Over time, retired tanks of the Swiss Army, as well as experimental models and prototypes were added. 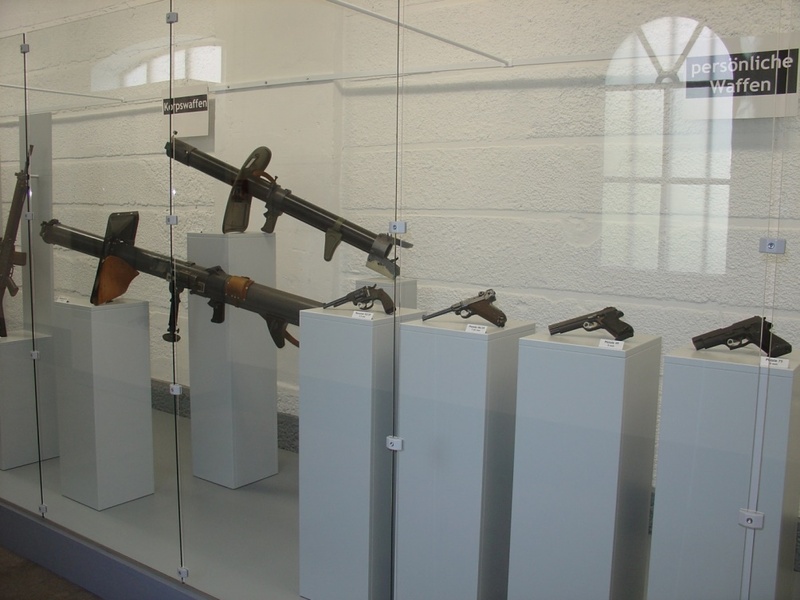 The exhibits ended a sad existence. 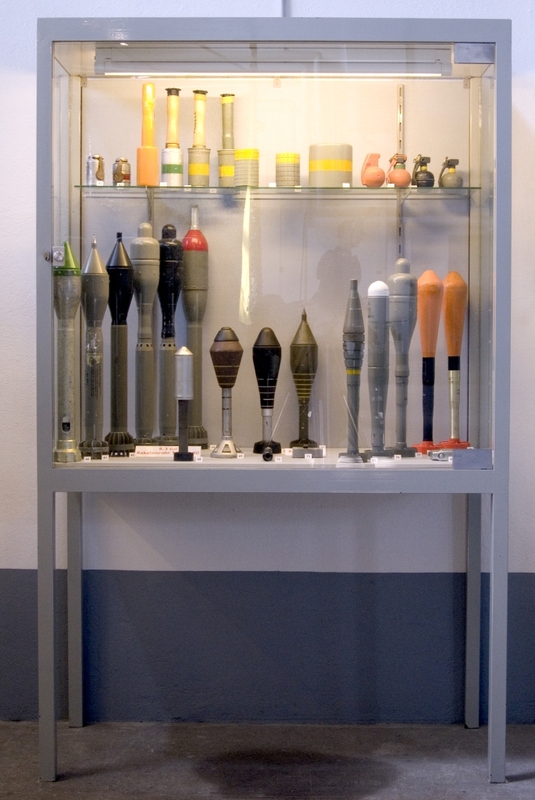 Only the most necessary work, carried out in the field service, saved them from complete decay. 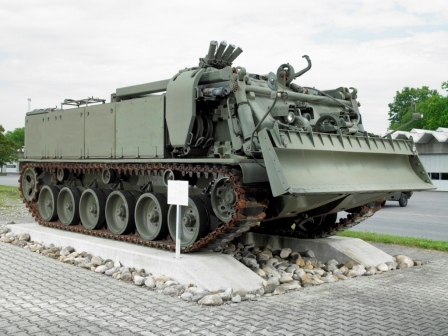 It was not until the 1970s that things got a little better: the former study objects owe their present location to the new construction of the training facilities for the armored troops. 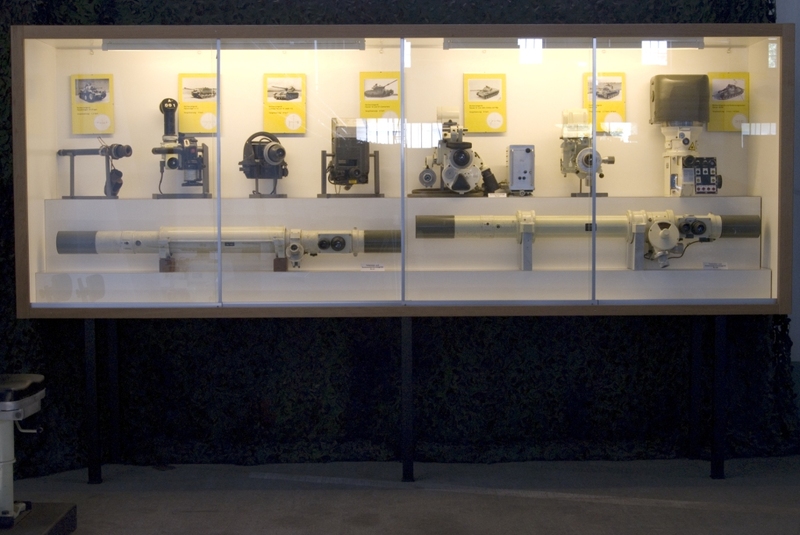 This construction project made it possible to create a simple exhibition space in the so-called MLT triangle. 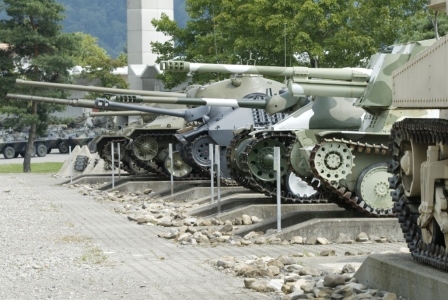 With “surplus” concrete, the initiative gave employees and architects an easy way to stage the tanks after a facelift in the school workshops. 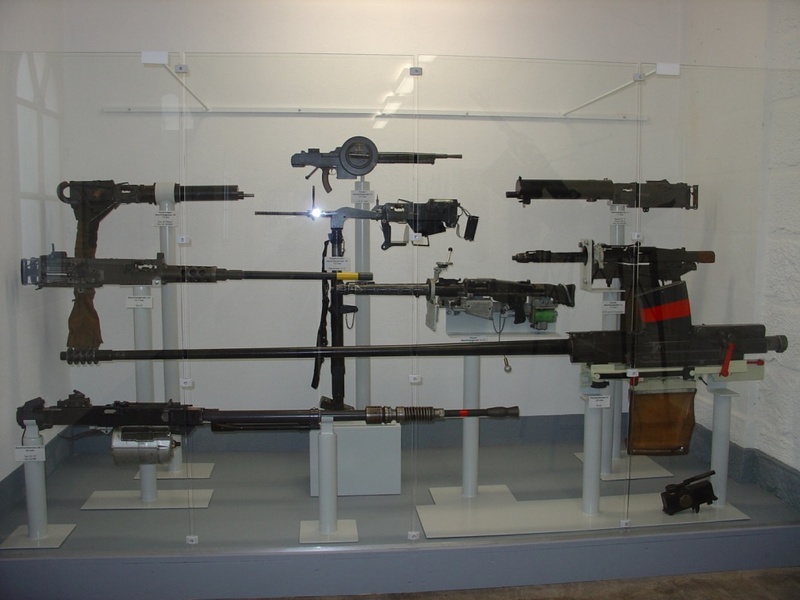 The stock was continuously increased through bartering and gifts from other armed forces. 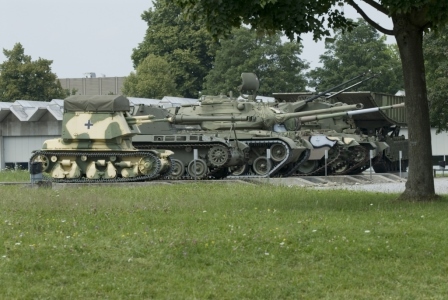 Unfortunately, the sometimes extremely rare exhibits are still uncovered in the open air and are thus exposed to decay. 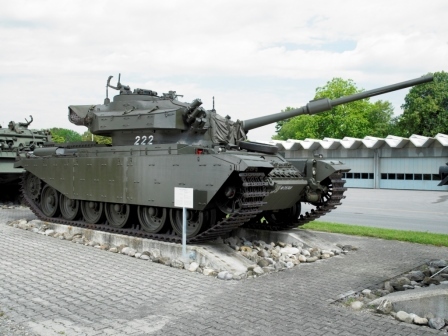 The idea was very simple: in the Army Motor Vehicle Park, there was at least one operational copy of all tanks ever launched in the Army. 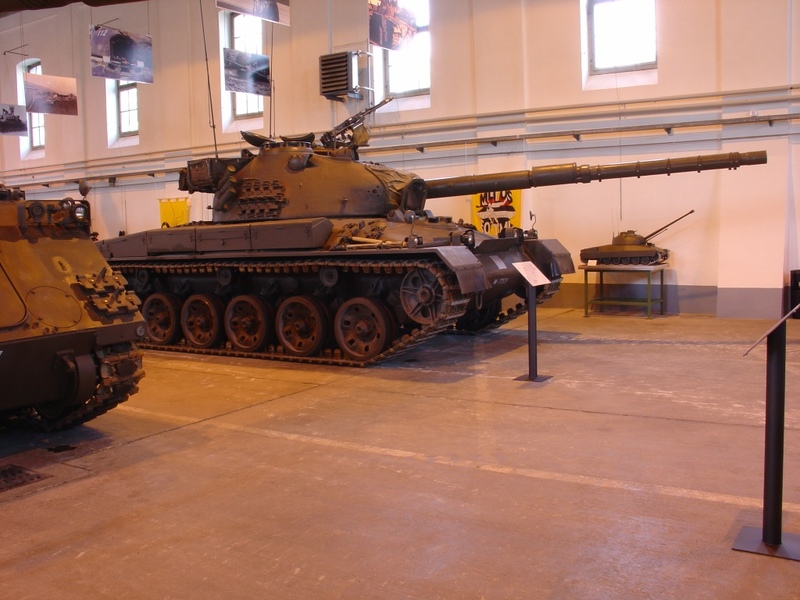 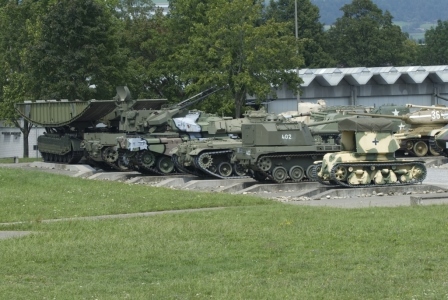 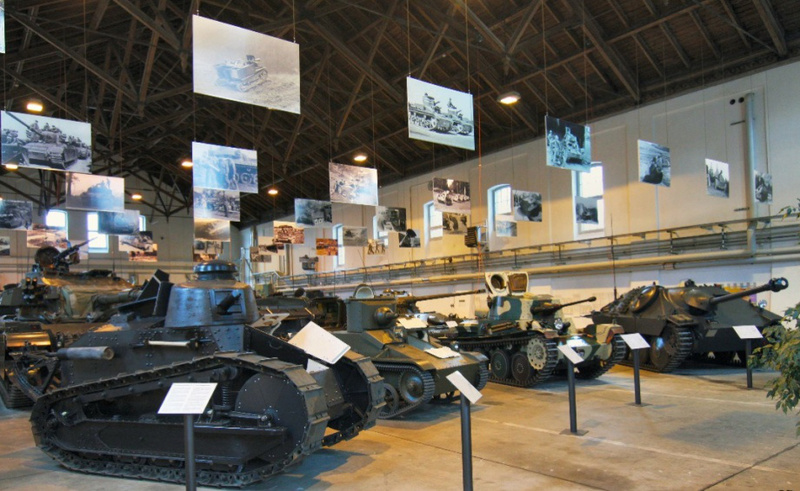 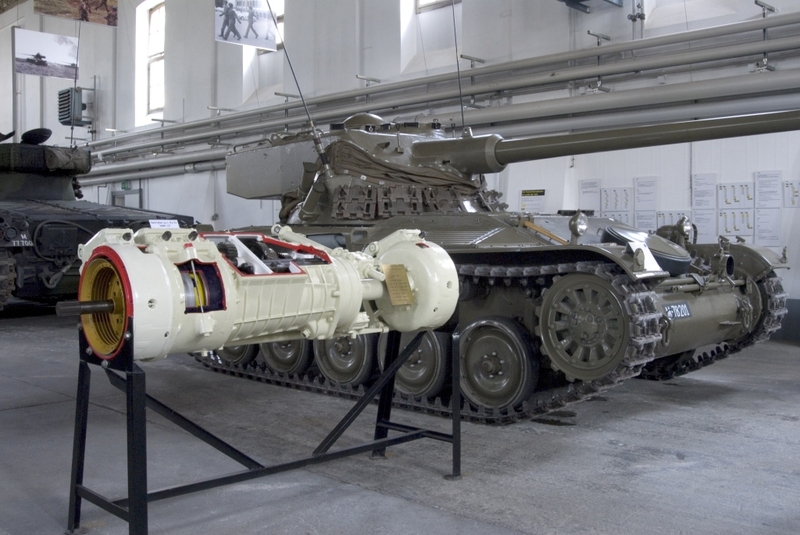 These tanks – supplemented with other exhibits – should be taken out of their “hiding places” and made accessible to the young cadres of the armored troop, as well as to the public. 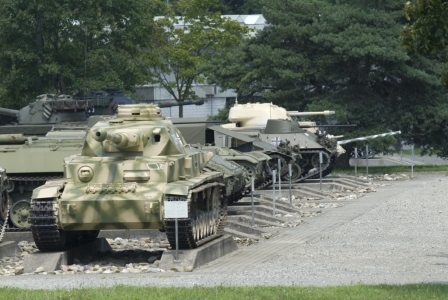 The idea for a “real” tank museum existed for a long time. 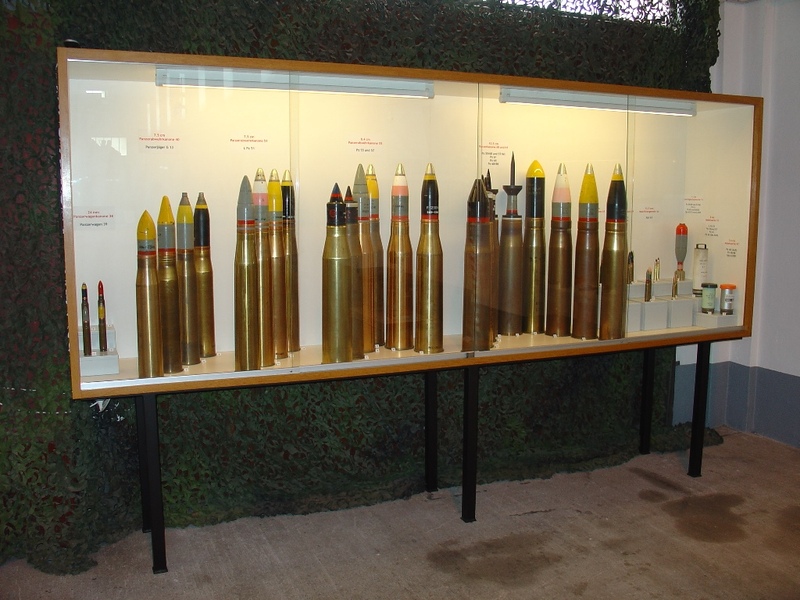 There was no lack of projects in all sizes and price ranges. 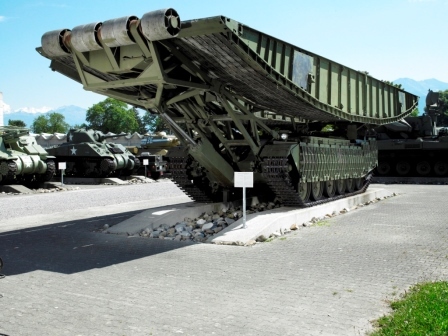 Although the launch of such a project appeared to be imminent a few times, for several reasons the project slid down the priority list again and again. 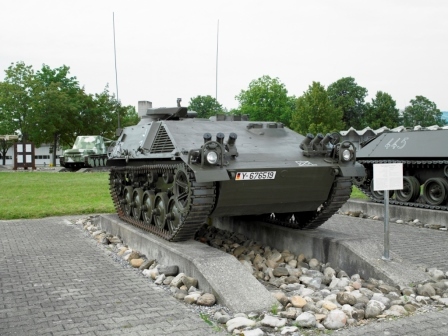 With the creation of the Lehrverband Panzer in 2002, Brigadier Fred Heer saw a chance to realize the repeatedly postponed projects after all. 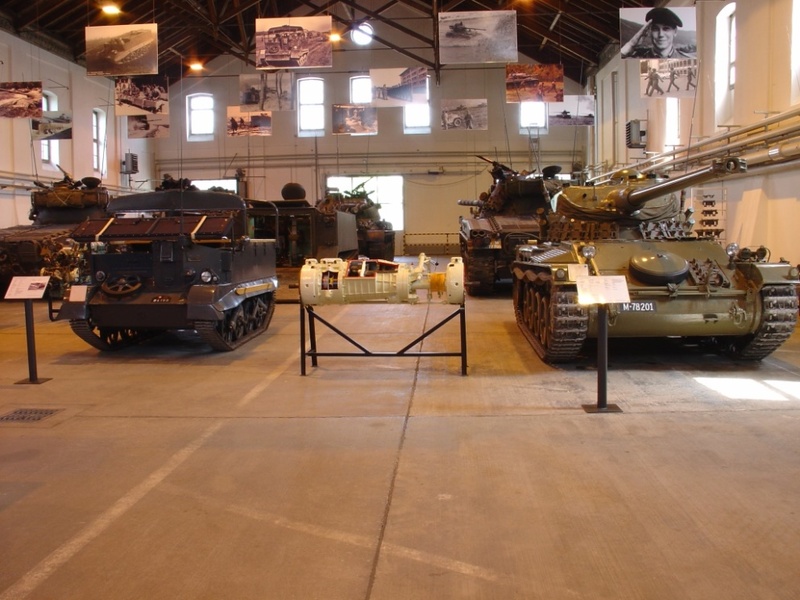 He succeeded in obtaining the right to use the old riding hall in the barracks. 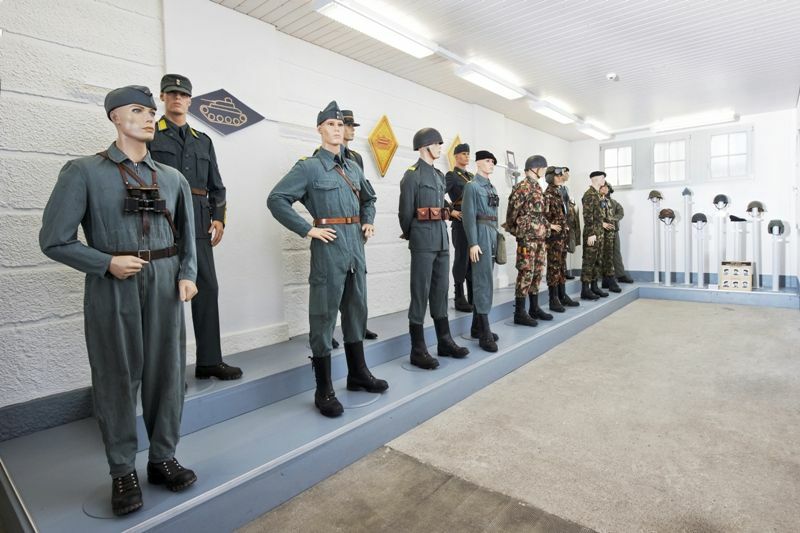 With the support of many patrons, the project took shape. 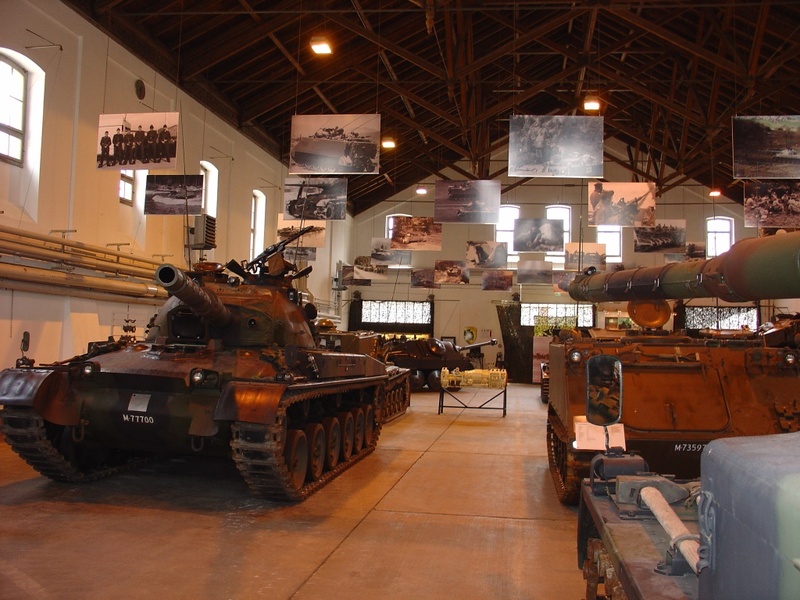 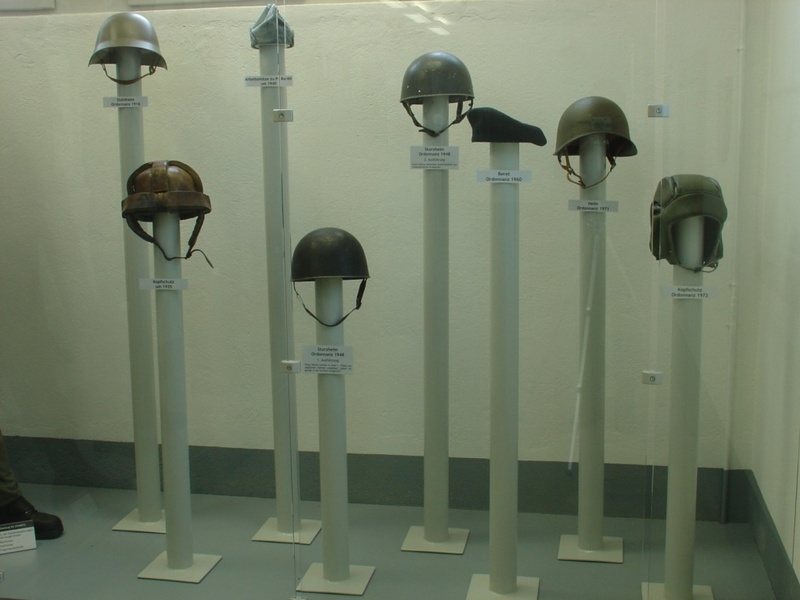 The Waffenplatz administration underwent the hall of a gentle renovation, the arsenal and the army motor vehicle park provided facilities for presentation, members of the army set up the exhibition rooms, the army museum provided the necessary pieces from the federal collection and procured the dolls for the uniform exhibition. 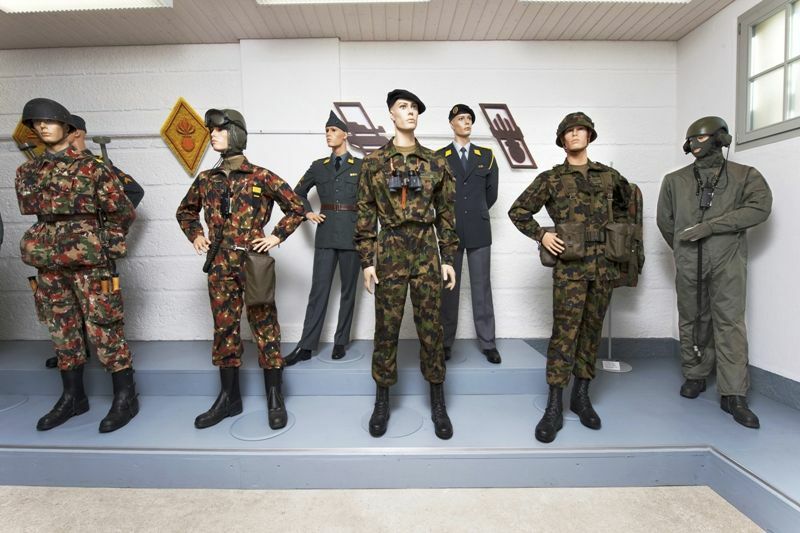 The extra financial resources came together thanks to a main sponsor and many private donors. 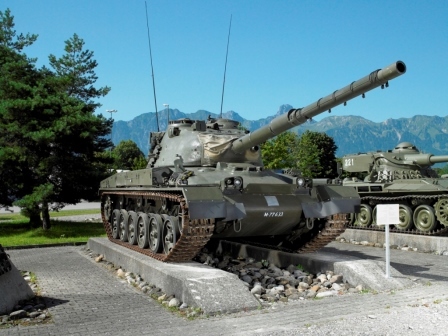 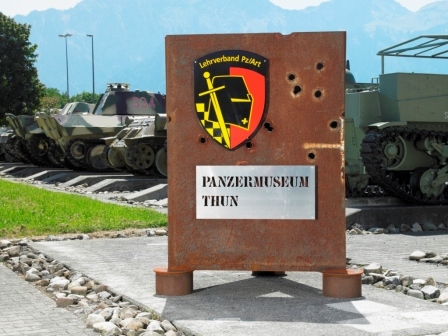 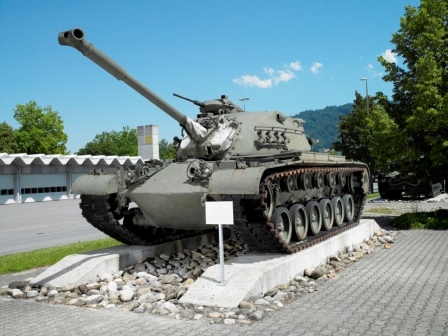 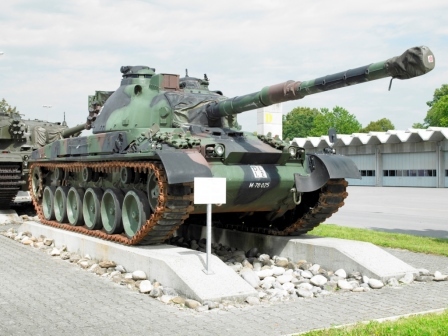 On May 19, 2005, the exhibition was opened under the title “Collection of Historical Tanks of the Army” in the presence of National Councilor Ursula Haller (SVP) and the Thun City President Hans-Ueli von Allmen (SP).